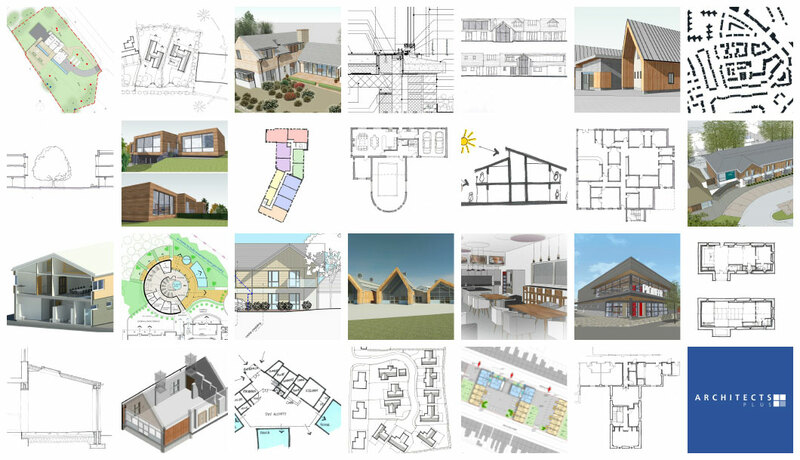 Architects Plus is an established, award winning architectural practice, based in Carlisle city centre. Our offices are close to the main line railway network with good links to the M6 motorway, and from this base we deliver projects across Cumbria and throughout the UK. Our ethos has always been to nurture and develop a spirit of team working, creativity, good humour, trust and respect and to support the development of our staff members. Employing quality staff is key to delivering quality projects. We are always interested in hearing from talented architects and technologists who believe they have the necessary skills to work within our busy studio, be part of a committed enthusiastic team and enhance the services we provide. When enquiring about work opportunities please provide a short CV together with recent examples of your work to our central email address: ap@architectsplus.co.uk.